When temperatures spike, drafty windows and doors can quickly turn into rising utility bills. New energy efficient windows and doors are crucial to maintaining your home's comfort all year long, especially during the coldest and hottest months. In fact, replacing single-pane glass windows with ENERGY STAR® qualified products can save you $146 to $501 on energy costs annually. 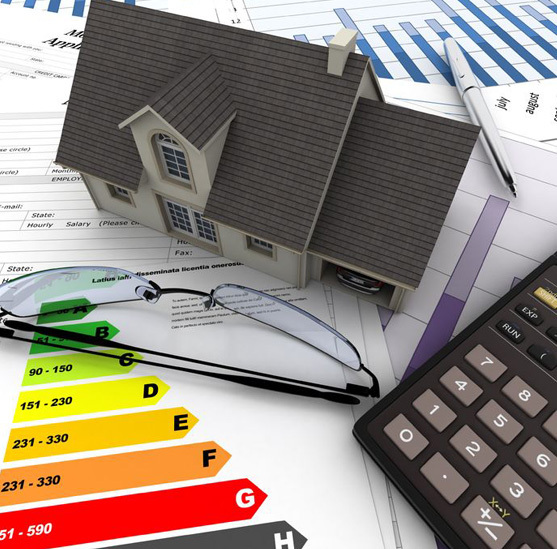 A survey or audit of a home's energy usage and costs can identify specific ways to reduce your home energy bills. Many state energy offices and local utilities offer energy audit services, or may be able to provide other sources for this service. A home's front door can play a vital role as one of the first lines of defense against the elements. If a door doesn't close properly or lets in a draft, you'll pay the price in your utility bills. Check the weather strip for any gaps around the door. If issues can't be easily fixed, it may be time to replace the door. At All American Exteriors, we use the right, energy efficient windows for your home. A window is more than just a pane of glass. It's a complex unit that can be built in a number of combinations. Energy efficient windows feature an insulating glass unit of two or three panes as well as Low-E coatings, gas fill and a variety of engineering advancements that stop the transfer of heat and cold. Together these high tech options make a glazing package. Check the Compass: The direction windows and doors face can make a big difference in the sun's intensity level within the home. South and west-facing windows and doors require the highest level of UV protection. Calculate the Savings: Beyond the initial purchase price of a product, consider the long-term value that energy efficient products offer in terms of annual measurable savings. In addition to the savings listed above, many local utilities offer rebates for purchasing ENERGY STAR® qualified windows and doors. Low-E Glass: Low-E — or low emissivity — is an invisible metallic coating on the glass designed to reflect infrared light, keeping heat inside in the winter and outside in the summer. It also reflects part of ultraviolet light to protect interior furnishings from fading prematurely. 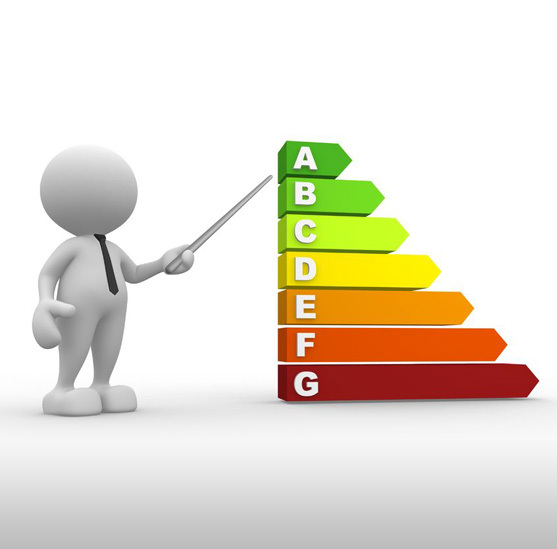 Low-E is often the best choice for energy efficiency and frequently standard on many products. ENERGY STAR®: ENERGY STAR is a voluntary program created by the U.S. Environmental Protection Agency that helps businesses and individuals reduce energy consumption to save money and protect the environment. You will see an ENERGY STAR label on a window or door if it meets the energy saving specifications for a designated climate zone. Clear Insulating Glass: An airspace separates two panes of glass, providing insulating properties that benefit your home. This option offers maximum visible light transmittance and basic energy efficiency in most climates. Gas Fills: Manufacturers often fill the space between glass panes with gas, such as argon or krypton, to improve thermal performance. Both argon and krypton are naturally occurring, inert, nontoxic, nonreactive, clear and odorless. Krypton has better thermal performance and is more expensive to produce. Glazing: Glazing refers to the act of furnishing or fitting a window with glass. Glazing options may vary by region. Double pane is the most common. Other options might include: single glazed, which is typically only found in southern climates and triple glazed which is often better suited for more northern areas. VLT: Visible Light Transmission (VLT) is the percentage of sunlight that penetrates a window or door. Higher percentages mean more light will enter through the glass. U-Factor: U-Factor is the amount of heat flow through a product. The lower the number, the more energy efficient the product is. SHGC: SHGC (Solar Heat Gain Coefficient) indicates a window or door’s ability to block heat generated by sunlight. The greater the blockage is, the lower the SHGC number will be.